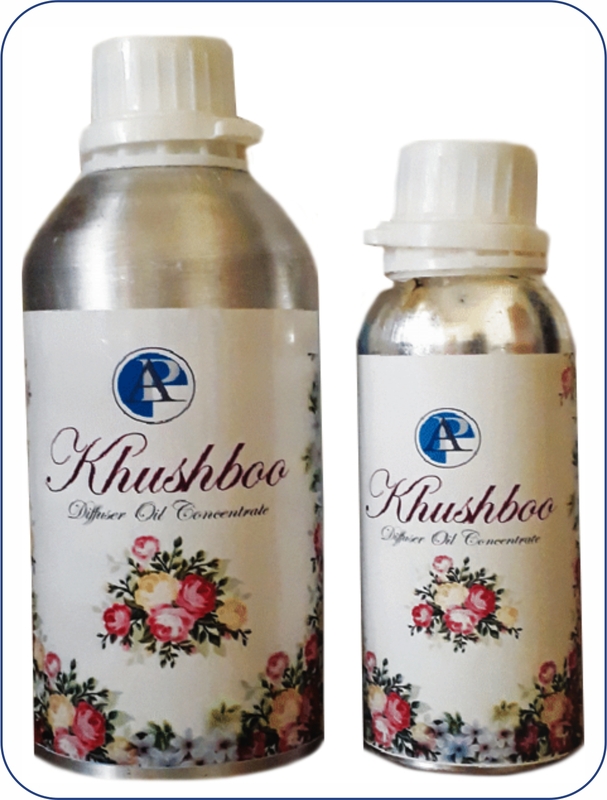 KHUSHBOO DIFFUSER OIL disperses essential oils in the air in your homes, office, hotels restaurants allowing you and your family to easily inhale the oils for immense boosting stress relief, etc. and naturally effectively purifying the air. Add few drops of essential oil in the diffuser cup filled with water, as water gets heated up, fragrance will disperse in air making the surrounding area fragrant. For larger area add few more drops than normal. Gets rid of bad odour in the room. Elevates mood and improves work efficiency. Makes the surroundings pleasing and healthy. 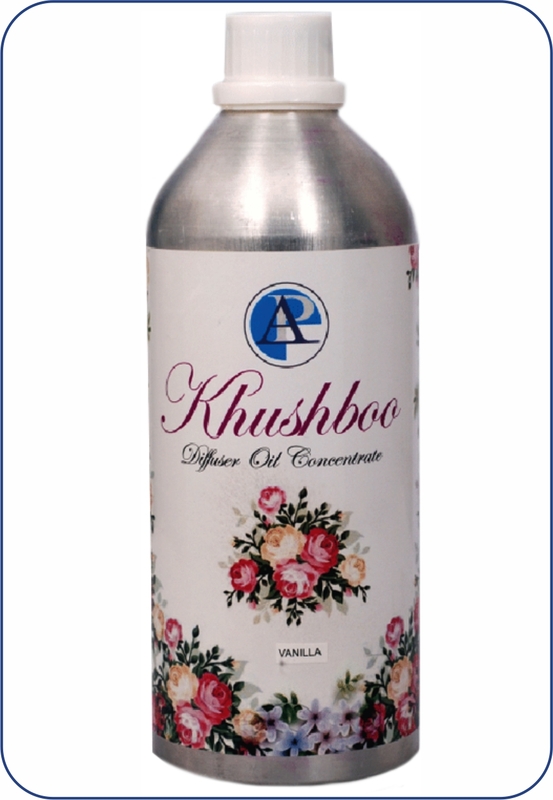 Mahaghony, Natural Lemon, Velette, Expression, Satin, Floral Bouquet, Lemongrass, Tranquil Breeze, Lavender Desire, Mogra, Jasmine Bloom, Apple Cinnamon, Mandarin, Strawberry, Geranium, Vanilla.